Foxit Reader 9.0.1.1049 Portable ~ Apps2Portable | Free Portable Apps for PC ! 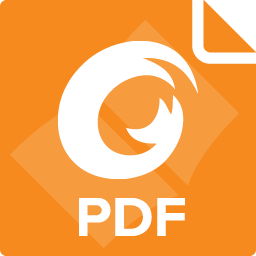 Foxit Reader 8 is a small, fast, and feature rich PDF reader which allows you to open, view, and print any PDF file. Also includes easy to use collaboration features like the ability to add annotations, fill out forms, and add text to PDF documents. Foxit Reader has a small footprint that starts up instantly, renders PDF files quickly and uses very little memory, which is especially important with today’s handheld devices. The Foxit Reader 8 is packed full of convenient and easy to use viewing, editing and printing features that make document collaboration simple. Foxit Reader 8 provides an excellent alternative to the Adobe Reader on any computer running the Windows operating system. View, print, and collaborate easily using Foxit Reader.